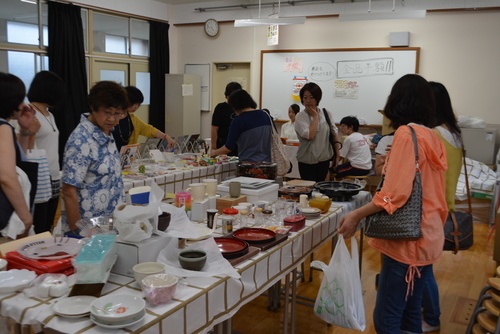 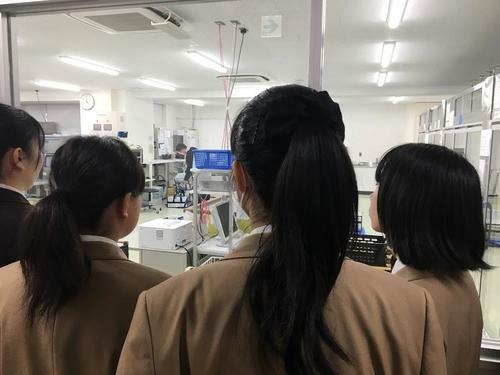 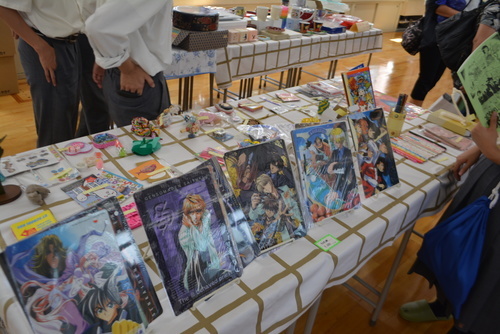 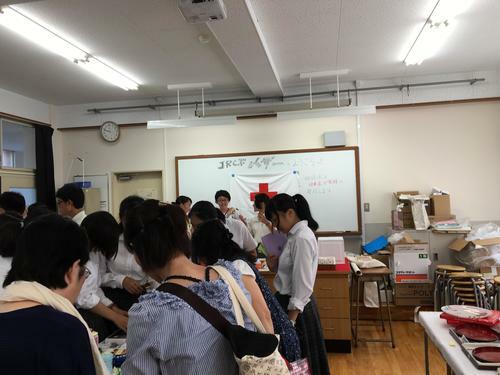 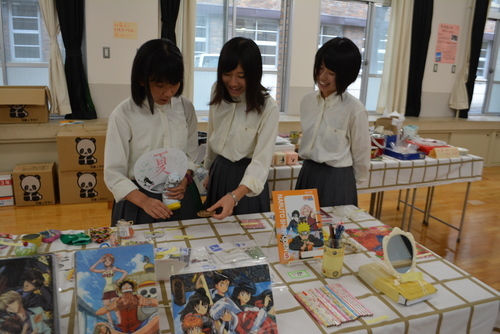 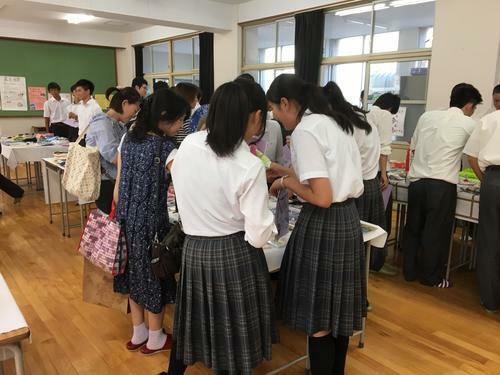 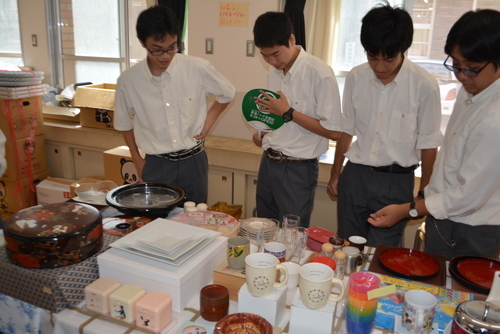 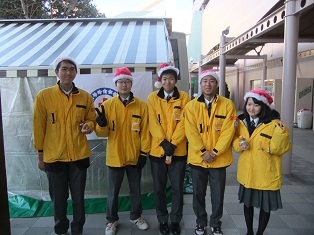 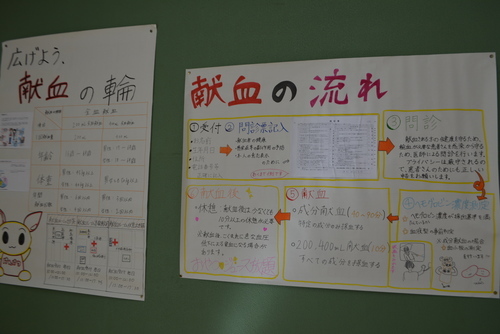 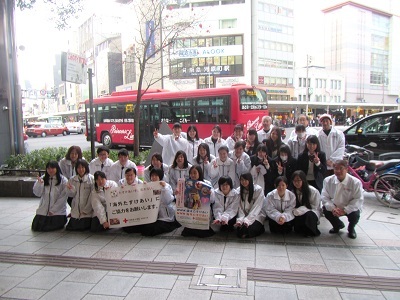 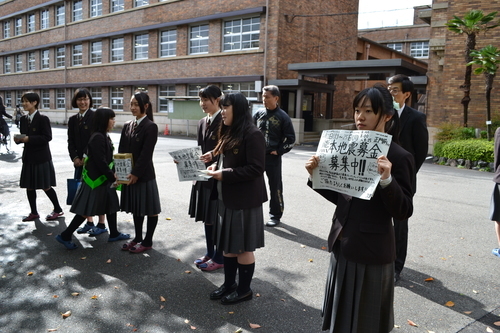 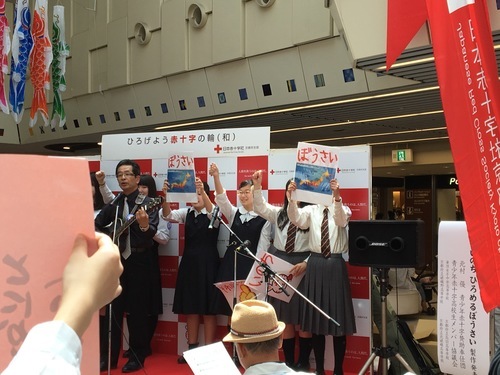 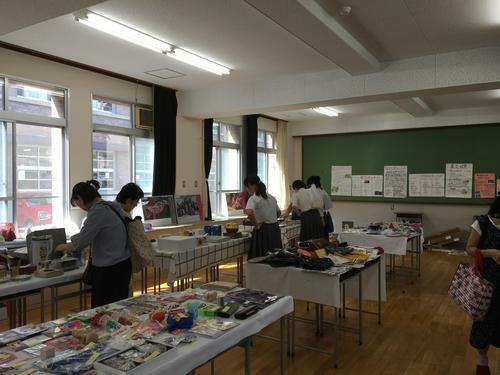 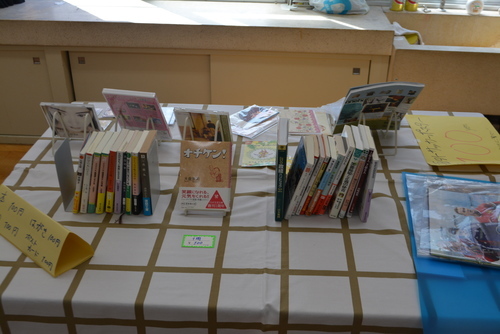 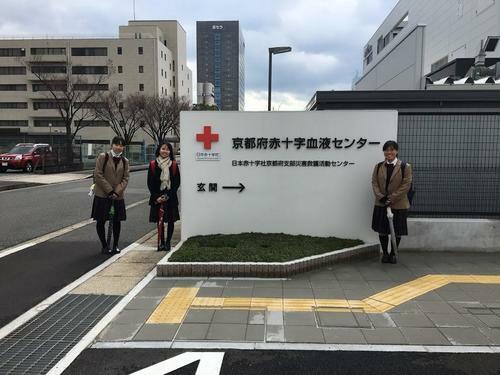 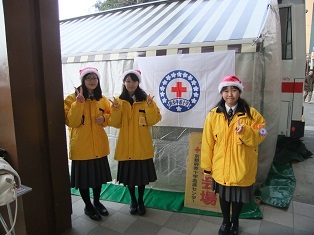 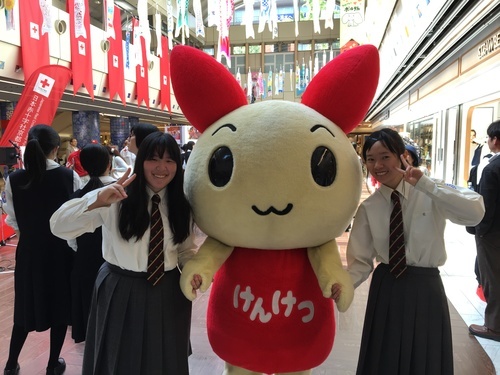 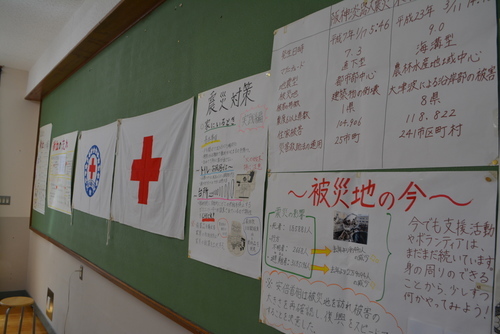 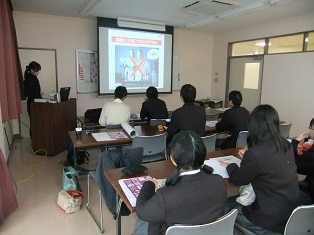 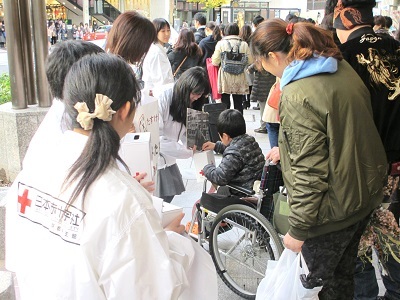 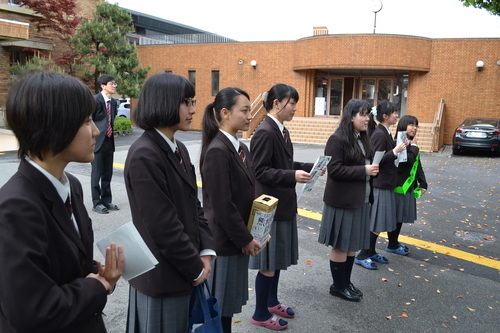 "I took part in Ashinaga Fund-Raising Campaign as a JRC member. 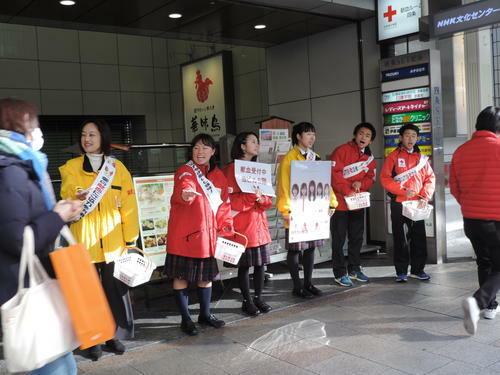 This campaign is for helping children whose parents die of illness or disasters, and are difficult to work because of mental illness. 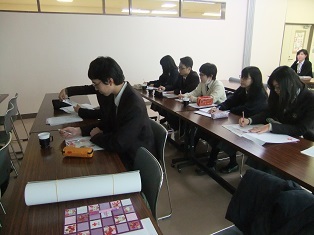 Such children have difficulty in receiving higher education. 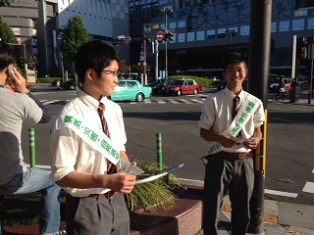 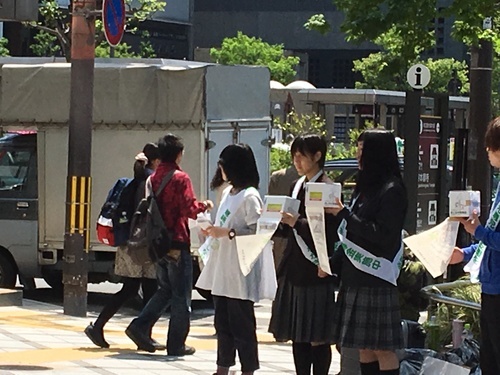 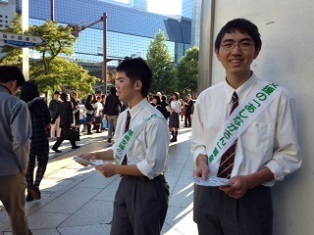 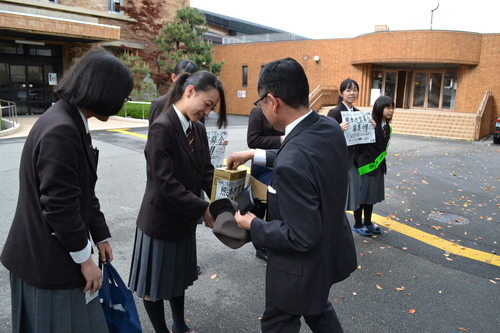 I handed 1,250fliers to passers-by and some of them donated money. 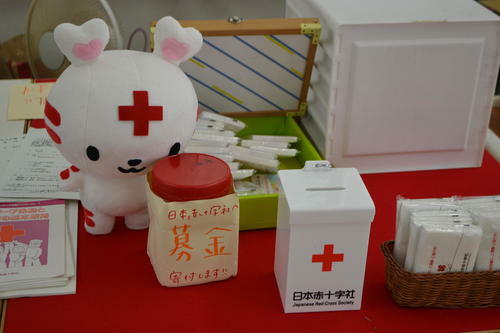 When they donated, I felt warmth and kindnessof people. 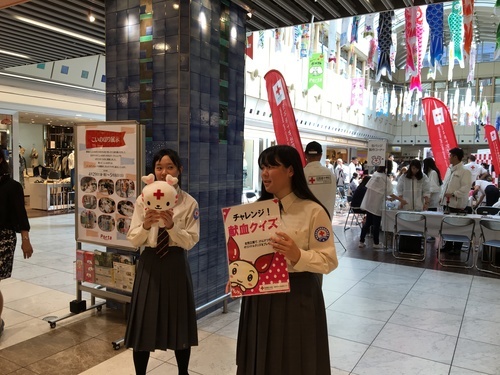 At first I was nervous to talk to strangers, but when the person I called donated money, I was very happy and decided again to make efforts to let people know about this campaign. 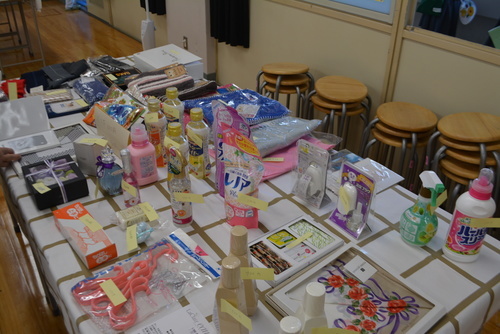 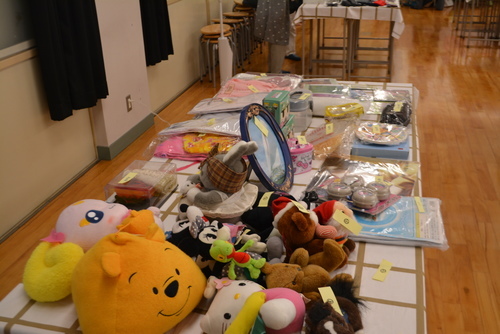 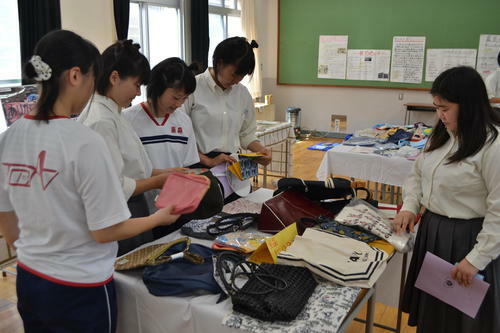 I think it is wonderful for people to cooperate for children in need. 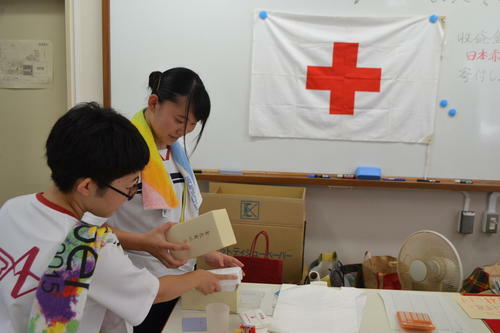 I feel really happy to help such children. "